Neil Emmerson joined Omera Partners in 2006 to lead the CIO/IT Executive Search Practice having first entered the industry in 1988. Since then, he has successfully executed over 250 searches for numerous ASX and internationally listed, public sector, not-for-profit and privately owned organisations - resulting in the appointment of Technology Executives with outstanding track records. Consequently, Neil is considered within the CIO community to be Australia's leading luminary executive search practitioner and is regularly sought out to provide expert opinion in this space. Neil observes that in recent years the CIO role has truly come of age. As the scale and scope of the role has increased, the CIO is no longer confined to being the ‘Head of IT'. The CIO's mandate has become a critical aspect of business management and the role is a key component of the executive decision making team. The best CIOs have the strategic insight to leverage technology’s power and potential. They combine an intimate knowledge of IT with strategic business acumen which, in the right combination, drives results to create sustainable growth and a competitive edge. 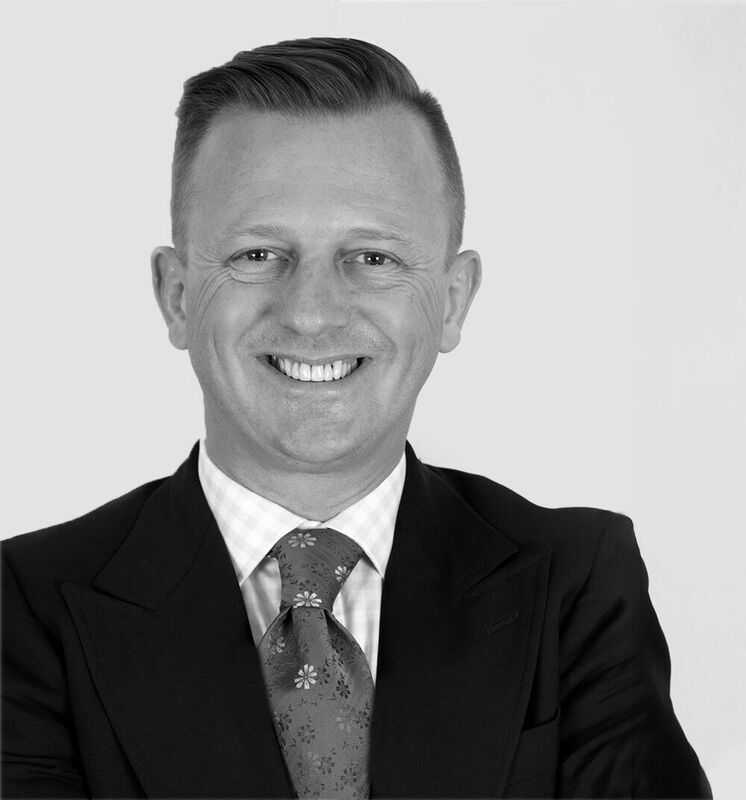 Neil is dedicated to finding the exceptional individual by utilising his extensive domain knowledge and substantial network in combination with privileged access to a broad pool of domestic and international CIOs that are recognised as thought leaders in their field. Originally from Yorkshire in the United Kingdom, Neil is an aspirational cyclist who would one day like to cycle a leg of the Tour de France. This is more likely to occur than his soccer team Leeds United winning the Premier League! In reality, Neil spends most of his leisure time with his wife and two daughters.